As in Muhammadu Buhari’s Nigeria, so in Ibrahim Keita’s Mali: both countries’ regimes are unable and unwilling to rouse in defence of citizens against communal violence and ethnic cleansing in the West African region. The demonstration on Friday was called for by Muslim religious leaders, opposition parties and civil society groups, including organisations representing the majority-Muslim Fulani herding community. Organisers said 15,000 people were part of the march and a mass prayer ceremony, which came nearly two weeks after last month’s massacre of at least 153 people in the Fulani village of Ogossagou, near the town of Mopti in central Mali. Police put the number of demonstrators at 10,000. The killings in Ogossagou, which left the charred bodies of women and children smouldering in their homes, shocked a population that has grown increasingly frustrated by the failure of government forces to protect them from both armed groups onslaughts and ethnic reprisals. The March 23 massacre was allegedly carried out by members of the Dogon ethnic group – a hunting and farming community with a long history of tension with the nomadic Fulani over access to land. Keita, also known by his initials IBK, responded to the attack on the Fulani villagers by sacking and replacing two generals and disbanding a vigilante group, whose fighters are suspected of being behind the killings. Critics argue that the Malian leader has not done enough to prevent intercommunal violence. On Friday, demonstrators called for him to “get out” of office, with some holding signs demanding the withdrawal of the United Nations peacekeeping mission in the country, MINUSMA. The United Nations has more than 16,000 personnel on the ground in Mali, including a contingent of 12,418 troops made up of forces from countries including Burkina Faso, Senegal, Niger, Togo and Chad. 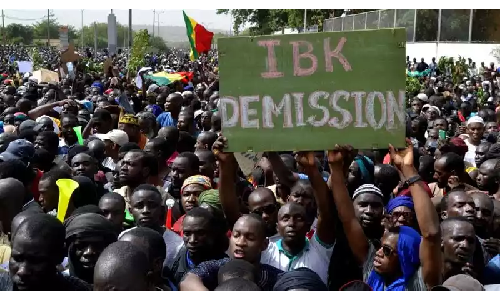 “Our children, our husbands and our parents are dying because of the bad government of IBK and his clan,” Mariam Fomba, the widow of a soldier, told AFP news agency at the protest in Bamako. 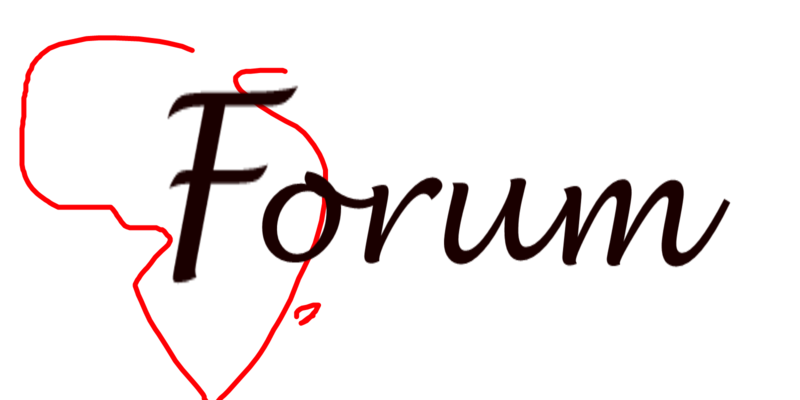 “Enough is enough, we cannot continue with this regime,” Fomba said. Mali has struggled to return to stability since armed groups linked to al-Qaeda took control of the country’s north in early 2012, prompting a military intervention by France the following year. Although the armed groups were driven back, they have since spread into the ethnic mosaic of central Mali and across the wider Sahel, an arid region between the Sahara desert and Africa’s savannas, to neighbouring Burkina Faso and Niger. UN human rights office spokeswoman Ravina Shamdasani said the Ogossagou massacre marked a surge in “violence across communal lines and by so-called ‘self-defence groups’ apparently attempting to root out violent extremist groups” in central Mali. More than 200 people have been killed by the vigilante groups since the start of this year, according to the UN, which has dispatched human rights experts to investigate the March attack.